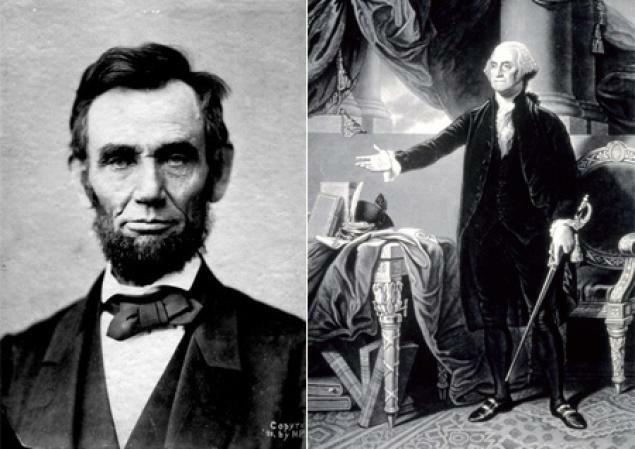 In light of President’s day, here are 12 Presidential quotes worth pondering. How about you? What do you think? Post a Comment and continue the conversation. Share below with your social network! Are you a Church Planting Failure?